2015 Taiwan Cup Track International Classic I & II (Class 1) is open!! Accommodation fee will be borne by the participating team. The charge is 80 USD per person per day from 30 Sep. to 5 Oct. which includes accommodation (base on sharing room), meals and local transportation. Single room charge is 130 USD per person per day. Meals will be served from the dinner of 30 Sep. to the breakfast of 5 Oct. The organizer will accept cash (USD) only upon arrival. All the flight tickets cost will be borne by participating teams. The Organizing Committee will provide transportation to and from Taoyuan International Airport and the official hotel for participating teams. As per the UCI guidelines, only one pick up per team on arrival and one drop off per team on departure will be provided for teams. Transportation will be provided by the Organizing Committee from 30 Sep. to 5 Oct. Any teams arriving before this date will be charged a fee for this service. 2015 Taiwan Cup Track International Classic I & II will be conducted according to UCI Rules and Regulations under Class 1 event. In case of disagreement in the translation of the rules, the English text shall prevail. Any unforeseen cases not covered in the regulation shall be dealt with accordingly. Junior categories: Shall be opened to riders born in 1997 & 1998 (17 & 18 years old). All National Federation or Club teams shall return the entry form as following. 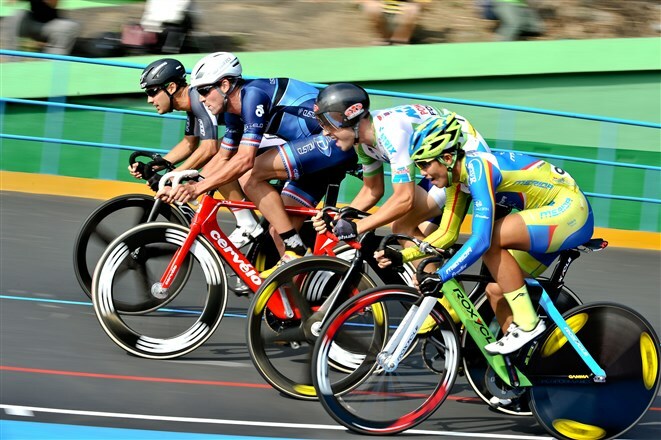 Equipment used in cycling competitions MUST comply with the UCI rules and regulations. All participants shall ensure that their equipment (bicycle with accessories and other devices fitted, headgear, clothing, etc.) does not by virtue of its quality, material or design, constitute any danger to him or to others. All equipments shall be checked by the commissaire before each event.